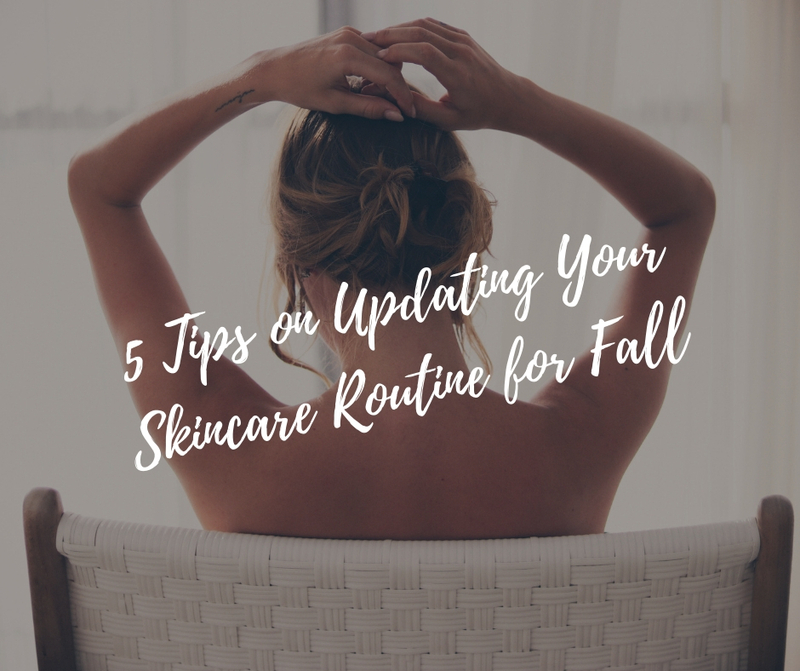 Fall is almost around the corner, and if you want to know how to update your skincare routine in five simple steps – just stay with us and keep on reading. Here are a few useful tips on how to take the best care of your skin during cold fall months, so check them out and enjoy! The first and one of the most important things you should do for your skin once fall arrives is to switch to a gentler cleanser. This is a quite logical step if you think about it, especially because your skin has different needs depending on the different weather conditions. The combination of sweat, dirt, and sunscreen in the summertime inevitably calls for a more clarifying cleanser, but that isn’t the case with the cold fall weather when your skin tends to be a lot drier. So, make sure to go for a product like Eucerin Sensitive Skin Gentle Hydrating Cleanser formulated without fragrances and soap that are highly likely to dry out your skin even more. You’ll notice a fantastic improvement! Preparing your skin for cold, windy days can’t be complete without an appropriate moisturizer, so make sure to invest in a brand new one that’ll hydrate your skin to the max. It gets even more important as we tend to turn on the heater and drink less water, which often results in a dry and flaky skin. A moisturizer with a rich and creamy formula is an absolute must as it will penetrate deep into your skin and nourish it from within. You should give Kiehl’s Ultra Facial Moisturizer a try because it will keep your skin nourished all day long, without developing dry patches. It’s appropriate for all skin types, which is another huge plus for this amazing product. As already said, your skin needs extra care during the cold fall months, which is why you should upgrade your skincare routine by adding another step – facial oil. In case you didn’t know, argan oil is rich in antioxidants, vitamins A and E, and essential fatty acids that can promote your overall health and well-being. Using it on your face also has multiple benefits, and it gets even better when you realize that it’s actually a dry oil, which means that it absorbs quickly without leaving your skin greasy and sticky. Argan oil by Akhal Beauty is exactly what you need, and you can use it not only on your face, but on the rest of your body as well. It’s an amazing multipurpose product you shouldn’t skip this fall! Another essential step your face craves for is exfoliation, so make sure to get a gentle scrub that will result in a radiant and youthful skin. This step becomes particularly important once summer is behind us, as you need to get rid of the dead skin cells that have been piling up on the surface for God knows how long. These are likely to clog your pores and make your skin appear dull and lifeless, which is when a gentle scrub should step in. However, if you want to save some money, you can always make one on your own. There are a lot of homemade scrub recipes online so find one your skin will enjoy and go for it!